John Newling will be collecting and copying key documents relating to the different history of spaces adjacent to the River Trent and the industrial wastelands of Nottingham which have an emphasis on changing values and shifting architectural or ground use. This collection of documents will be shredded and transformed into soil. Using a laboratory provided by Bio City, the artist will then conduct a number of experiments. 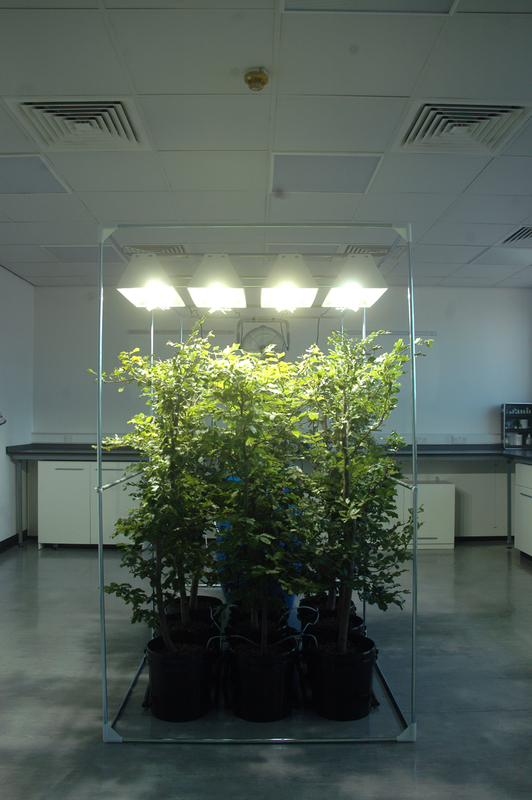 In this first phase of the project the laboratory will house a hydroponics system that endeavours to grow Beech trees. 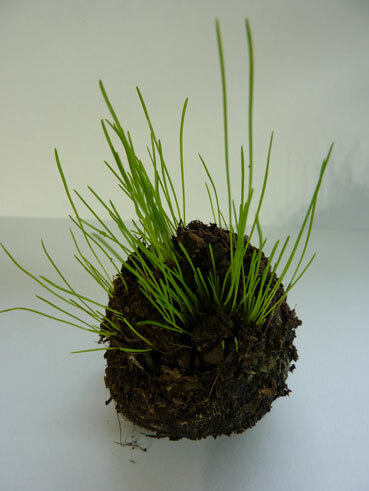 Newling hopes to open up the ‘historic situation’ of material culture, evolving his project through a series of vital conversations between nature, environment and society.